Do you own your own company? Do you want to open your own company? Are you in charge of getting more business for the company you work for? Do you want your company's website to come up on the first page of search engines like Google? Do any of these questions apply to you ... but you don't know where to start when it comes to your online opportunities? Hi, Some of you may know me and some of you may not - my name is Rob Camargo, founder of The RC Website Group. I'm here to tell you that the companies that have a successful online strategy and have been deemed "worthy" by the standard set by Google ... these are successful companies in their own right and anyone who tries to tell you that they have a "quick and easy way" to "Fool or Circumvent" the processes required to build successful websites and/or SEO rankings, are ultimately offering to "spin straw into gold", only, the "straw" is your trust and the "gold" is your money in their pockets. If you want Truth instead of Fairytale, our Website group would like to help educate on how to avoid the Fairytale and see through to the Truth. Want to avoid the mistakes that have cost others LITERALLY THOUSANDS OF DOLLARS in their pursuit to have their company's website be where you need to be if you are going to have any chance at success. Then learn the truth, it takes a great deal of knowledge, creativity, commitment, hard work and PATIENCE! Before you spend $100.00 $1000.00 $5000.00 for useless web hits that will NEVER result in a benefit to your company, I'd like to offer you the most valuable information you will ever receive, before you give my company or any company a dime, if what you are being told is being offered is, Quick, easy, or that a single cookie cutter method can be applied to every company and achieve the same positive result, THEY EITHER DON'T UNDERSTAND WHAT IT TAKES TO ACCOMPLISH YOUR GOALS, OR WORSE THEY DO AND ARE CAPITALIZING YOUR LACK OF KNOWLEDGE. Knowledge is power, and whether you choose my company for your web services, SEO or as an Animation Studio, there is some very important information about what can and cannot be promised. We are all familiar with the Adage "if it's too good to be true. IT PROBABLY IS! GOOD advise, right? Yes but only if you know! The difference between what is TOO good and what is True. That's why I've put together a guide that will help you to have the knowledge to make powerful choices for your company's online strategy. 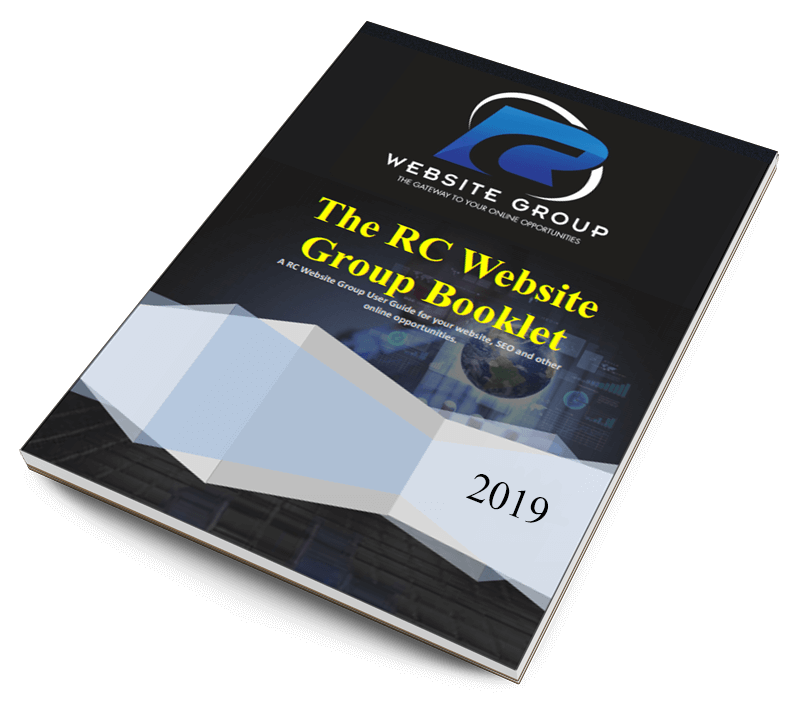 If you would like to become more educated about the choice you will ultimately have to make to compete and be successful in today's high tech fast paced market place ... read my RC Website Group Booklet. I provide a comprehensive education that you can review at your own pace with no one trying to sell you into any quick decision. Use my E-booklet to empower yourself in avoiding the pit falls of spending your money on the Fairytale. Ensure instead, that you will be investing in TRUTH. If you would like more information on my company or you are ready to get started having putting the Truth of knowledge, creativity, and commitment it takes to put your company right where it needs to be for success ... Contact me & my RC Website Group.